Brand interaction begins well before prospects and customers enter a retail location. Indeed 97% of all customer interactions start ahead of an in-store visit. Using social media, including personalized e-mail communications, brands have an opportunity to engage prospects and customers and enhance the retail experience in order to build relationships and increase sales. An in-store conversation generally ends without the promise of further communication. But the online world works a bit differently, and beneficially, especially for retail environments. By blending the personalization of a one-to-one contact with the power of e-mail, employee expertise can be demonstrated, and a wealth of product and sales information can be exchanged. 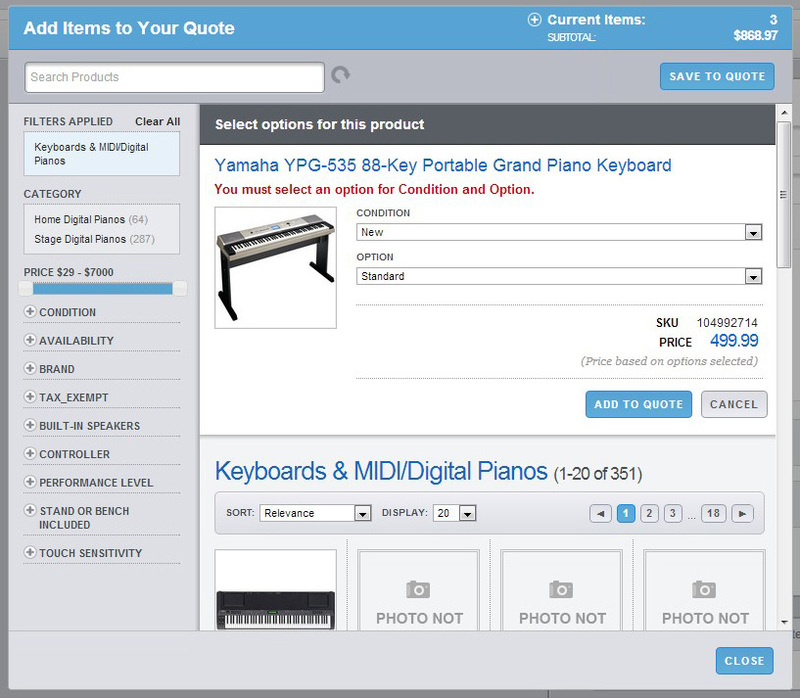 How best to maintain that personalization and convey product and pricing information? Let these seven strategies for successful on-line communications be your guide. Leverage in-store expertise – Your trusted employees, your in-store experts, are the most likely employees have access to corporate e-mail. If they don’t have e-mail access, make sure that it is given to them in a defined way. Also make sure that they have the best knowledge through a strong foundation in product training and an awareness of all seasonal and product promotions. Include contact information – Just as specialized knowledge is a great way to reflect an associate’s expertise, each e-mail sent by an associate should contain some basic information. An associate’s signature line should include their full name, store name, store address, contact phone number (with personal or department extension if available), store hours, and the associate’s schedule general. Include a quote – A service ticket can be more than just a simple dialog. Product information and quotes can be added to the e-mail. This is a great way to cement what may have been talked about on the phone or during an in-store conversation, and a useful opportunity to display product info without a hard sell. A threaded e-mail communication tool included with Communicate&Convert assures that an easily retrieved record can be saved in a SaaS database. Templates make the job easier – Templates are an easy way to maintain consistent communication. In Climb Technology’s Communicate&Convert tool, an Email Template Dialog pull-down menu gives the associate access to all of the pre-written text created by the store manager or system administrator. This is especially important if using a “warm welcome” e-mail as described in points three and four above, sending product or event information, or using the software’s integrated quote system. Standardize training – Just as with product training and an awareness of promotions, standards should be defined for processes such as the turn-around time for e-mail follow up. A 24-hour turn around time is typical, although off-site access to e-mail can speed up an associate’s response time. Remember that the threaded conversations are fully accessible by management and administrators of Communicate&Convert, so e-mails which haven’t yet been responded to can easily be identified for action. Don’t assume the conversation is over – E-mail communications aren’t only done on a one-way street. Ideally there is an exchange of information as the associate responds to the needs of the prospect or customer. Store associates should not assume that by sending out product information that the conversation is marked as closed. Let the customer close any open service tickets. Ideally the associate should follow up on any open e-mail. ticket. If a customer hasn’t closed a ticket, make sure to follow up. 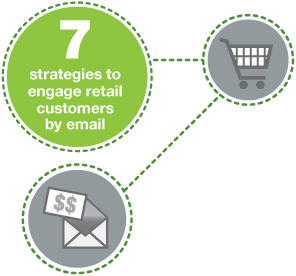 Of course there are more strategies to foster personalized e-mail success in a changing retail environment. So, we’ll end with a simple addition to the seventh strategy above. 7+. A Thank You Is Always Appreciated – We’ve already described the importance of making certain that the customer is satisfied before closing a service ticket. Even when the associate is certain that the conversation has been completed with the customer or prospect, don’t let the conversation end there. Use the opportunity to say “Thank You” one final time. What are some of your strategies for personalizing and localizing the retail experience? Leave a comment below. Thank you! Climb Technology creates innovative, web-based applications to help companies increase sales and improve customer experience through multi-channel marketing. Our SaaS tools help local businesses reach local customers. Contact us at 973-507-9879 for more information or to request a software demonstration.